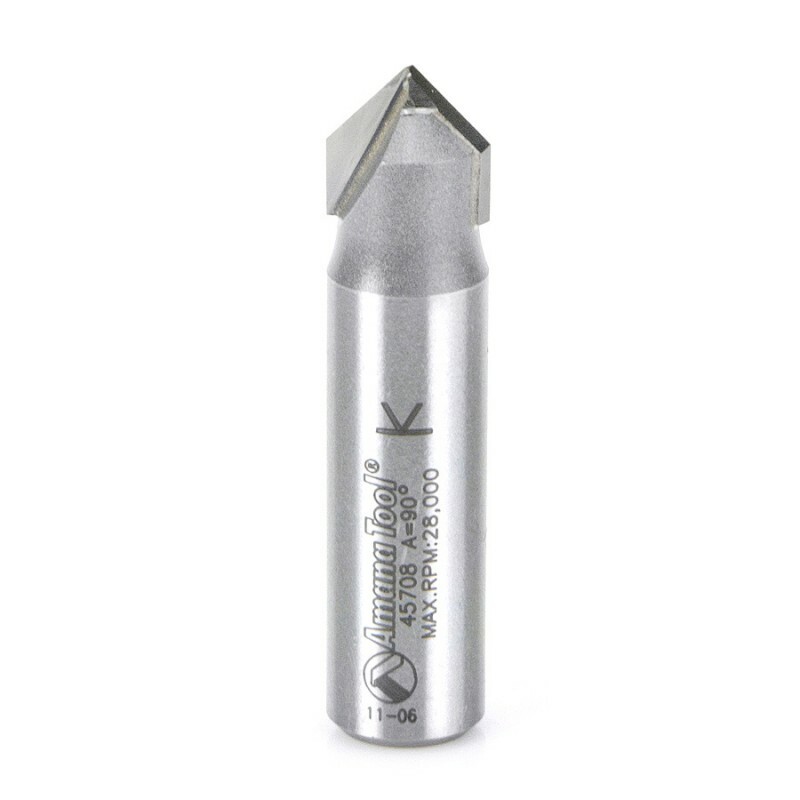 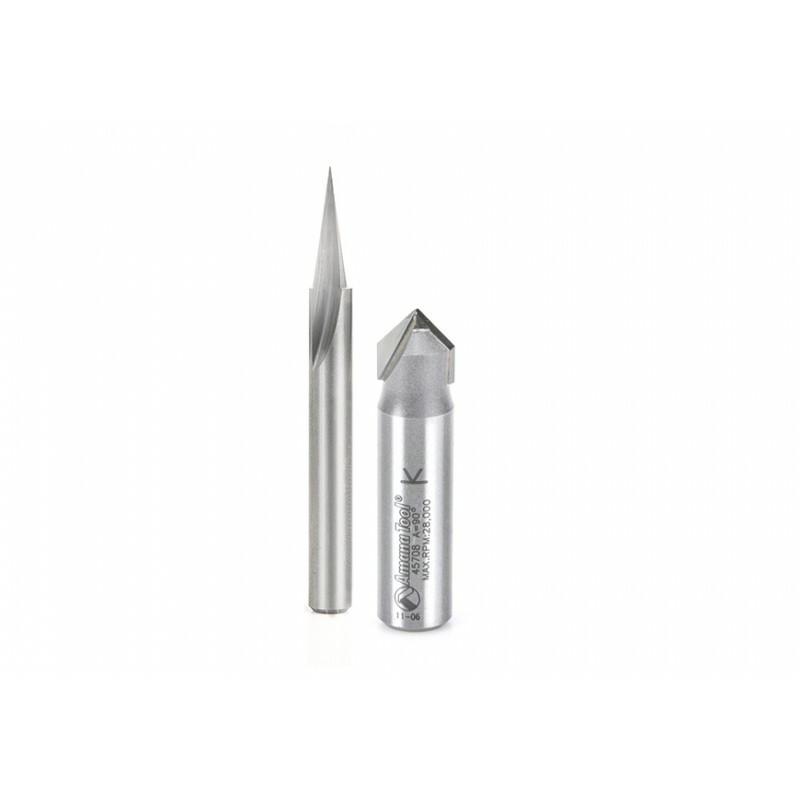 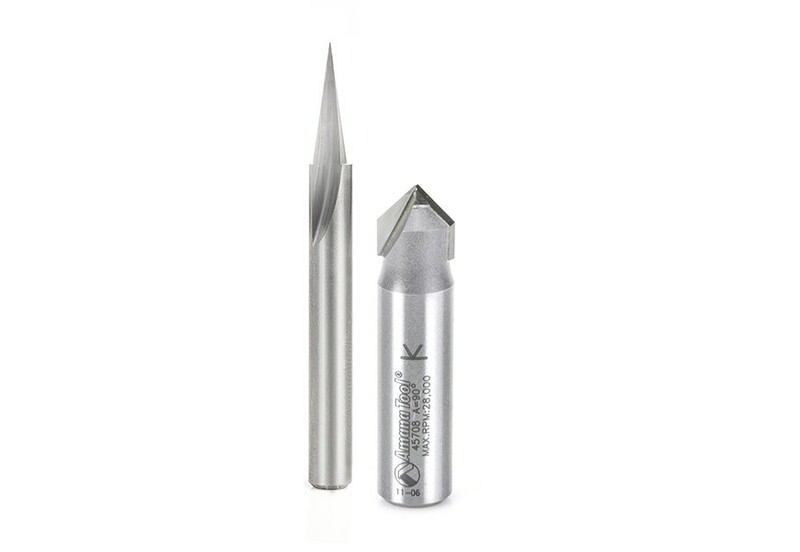 The Axiom ABS-305 Sign-making Bit Set includes the two most popular lettering and veining bits. 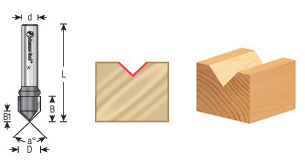 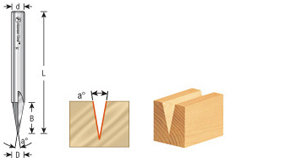 Use the 90 degree V-groove bit with Vectric’s ‘Vcarve” tool path function to produce crisp, square corners on letters in nearly any font and size you choose. 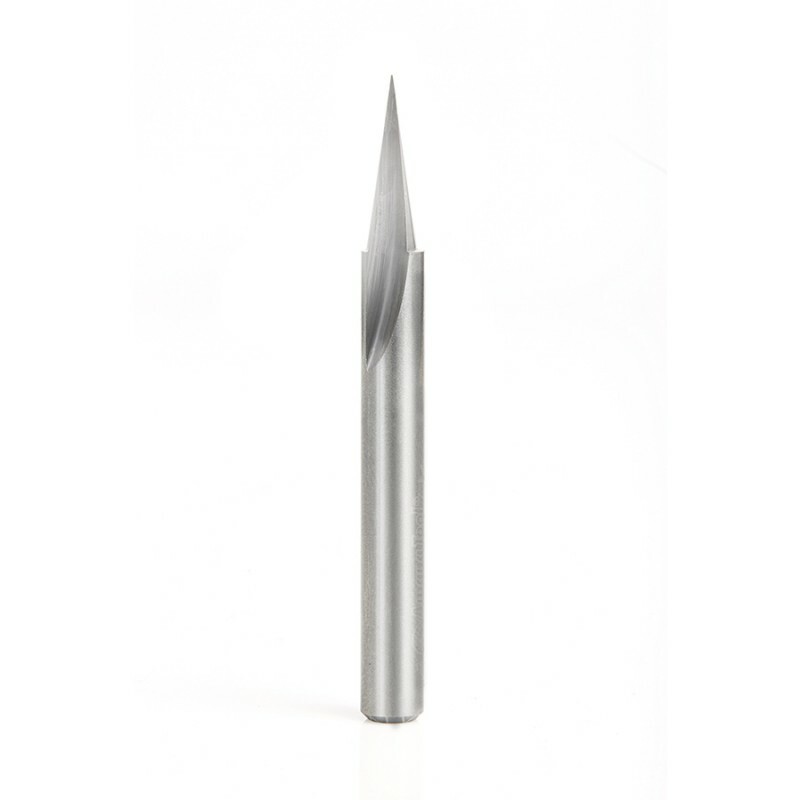 Add small characters and detail, or add a signature to your work by installing the razor-sharp Carving Liner.